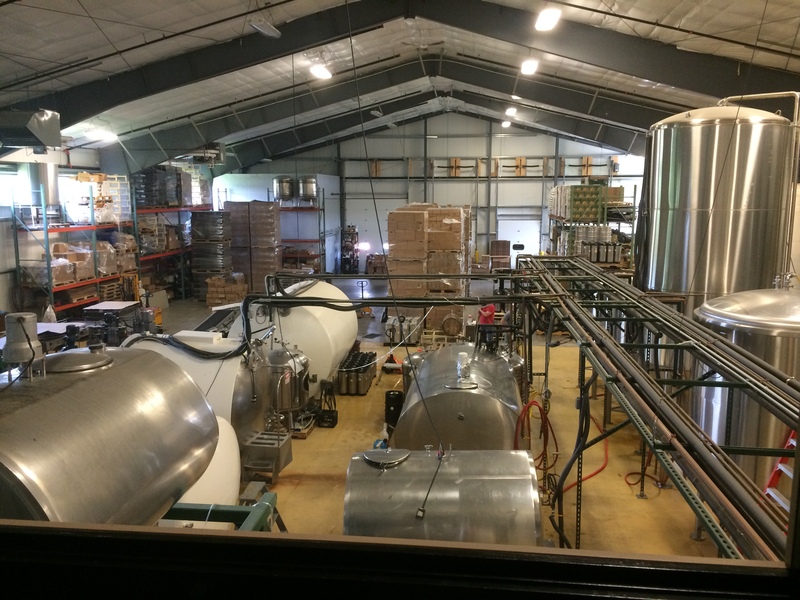 Our Greensboro Loop takes us past several breweries on our way to the ultimate goal, Hill Farmstead, with only a 40 minute stretch of bland on the way down to Montpelier. Due to our hotel’s proximity to Prohibition Pig, we skipped it this day, but those staying in Burlington may want to substitute that stop for Three Penny, or hit both (do what you want, I’m not you dad). 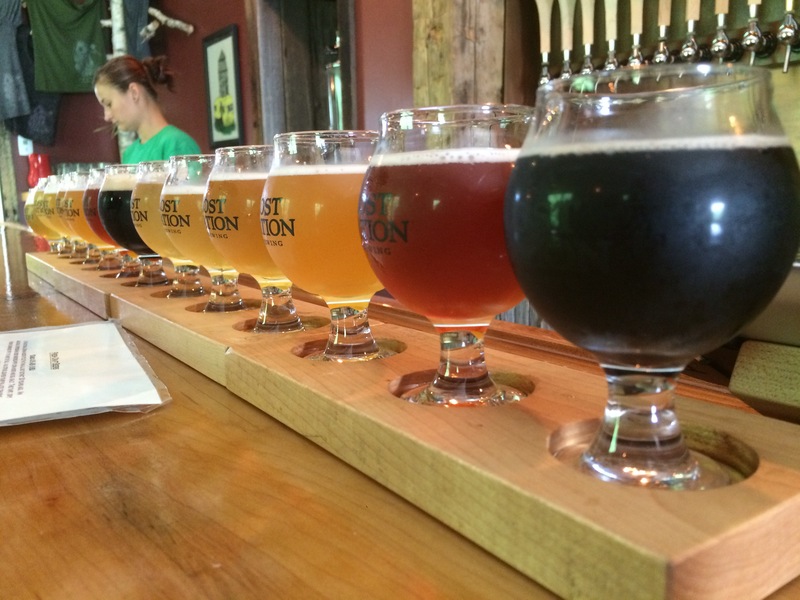 Either way, this is a great day trip that should be a highlight for any beer nerd. 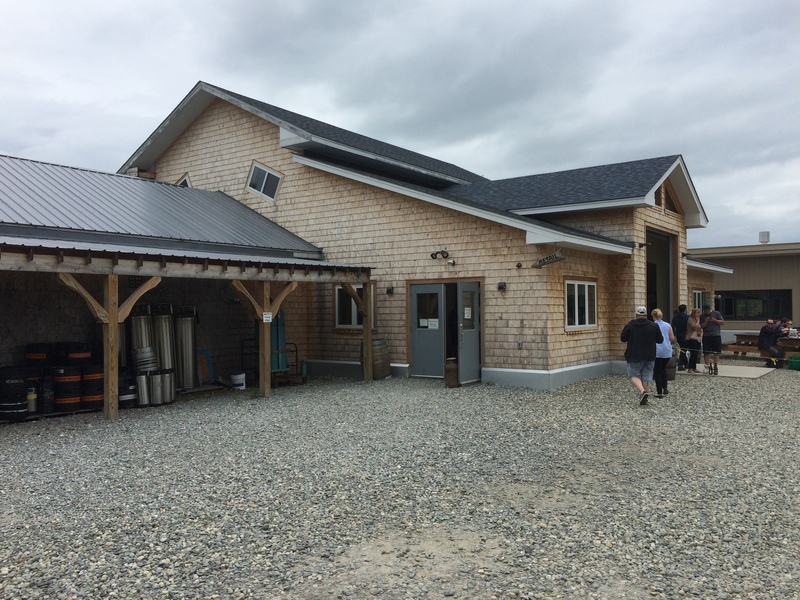 If you’re up on Vermont brewery geography, you’ll notice that we didn’t stop in on two of the biggest names in beer, Alchemst and Lawson’s. That’s because both are off limits. As of this writing, visitors are not allowed to pay homage to these brewers due to local complaints, traffic congestion and general stupidity. 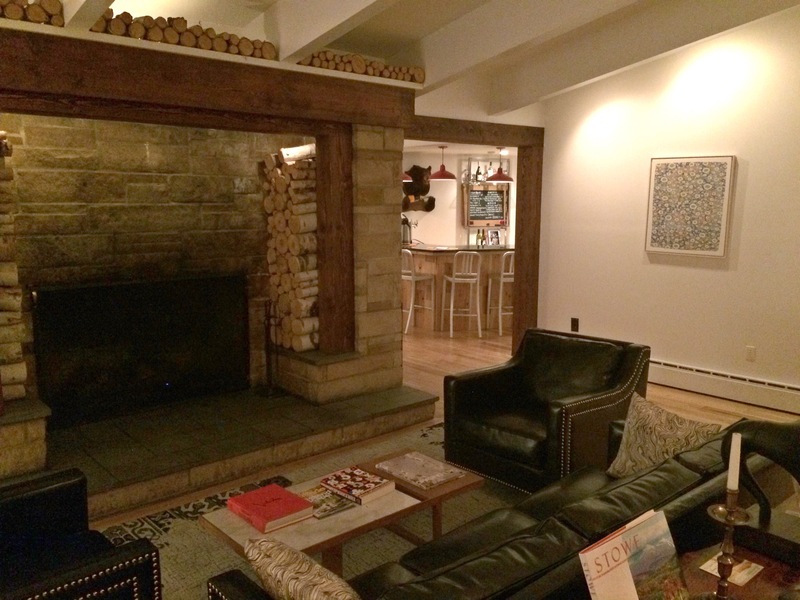 Alchemist did break ground on a new facility in Stowe, so perhaps all hope is not lost. Trip Recommendation: For early risers with nothing to do. Hmmm…what is there to say about Rock Art. 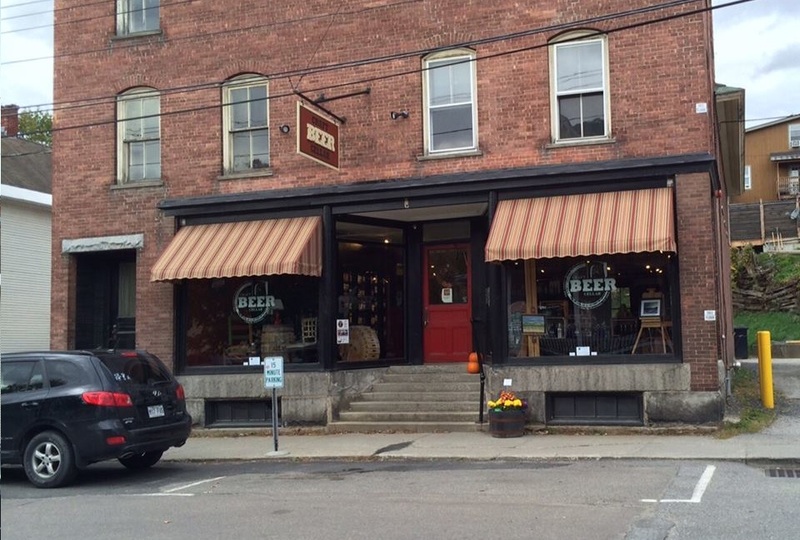 Friendly staff and one of the grandaddies of the Vermont beer movement, but that can only get you so far. 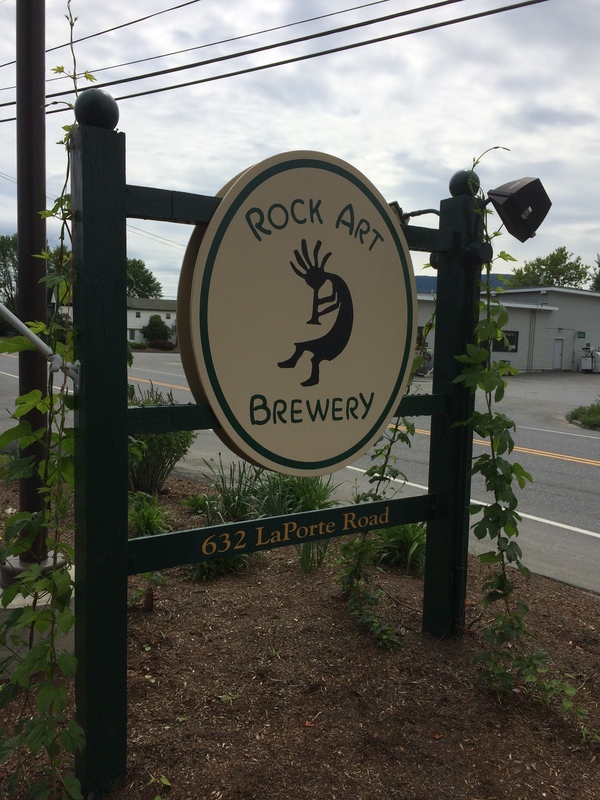 With so much good beer seemingly on every tree-speckled hilltop, it’s tough to say that Rock Art’s average beers are worth your time. That probably sounds a bit meaner than I intend, but the taps were bland pales, weak, malty IPAs and heat forward barrel-aged barleywines. That’s not to say it’s all dire. In the win column is an early open (9 am!) 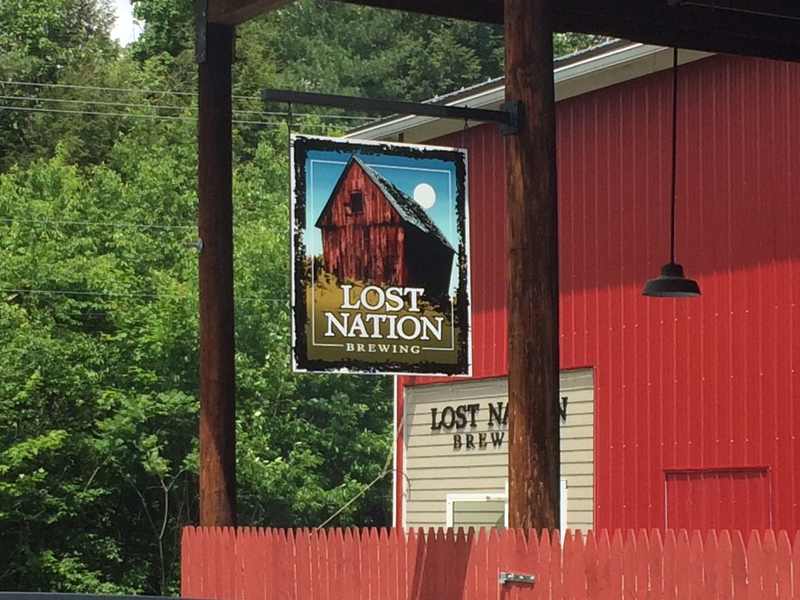 and close proximity to Lost Nation, who brew in Rock Art’s old location, making it a “why not” stop for your liquid breakfast needs (a liver’s gotta eat too). 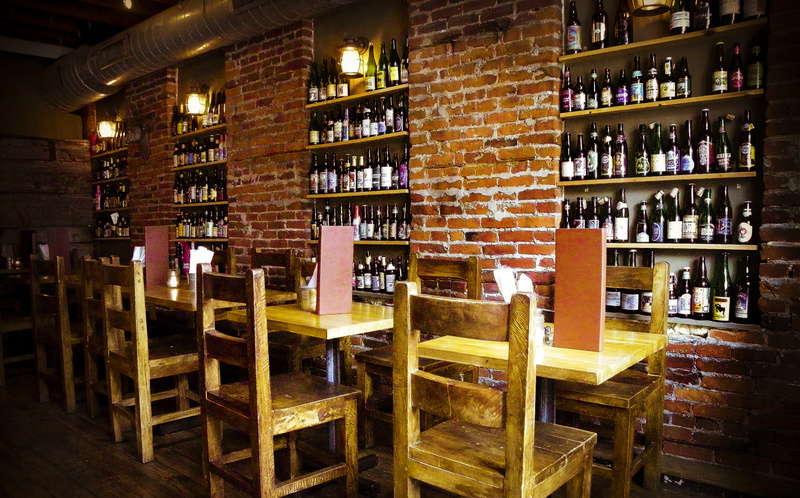 There are plenty of bottle only beers to choose from at a pretty spectacular price ($4-$8 for a bomber) and homemade mustards and fiddleheads for future snacking. If still available, the Red Wine Barrel-Aged Russian Imperial Stout gets a recommendation. Still, if there is a brewery you need to cut off the list, you’re looking at it. As much as Second Fiddle is on the cusp of being on every beer nerd’s wish list, these guys are following close behind. Might be a few years off, but if they keep brewing beers like Lost Galaxy IPA, a deceptively flavorful session level IPA with a skunky grain body and apricot juiciness, they will be mentioned in the same breath as Lawson’s. For now, that isn’t quite the case. Their inescapable Gose (it was on tap at every bar we went to and more plentiful than water) is a bit lacking in coriander and salt, allowing the wheat body to take center stage with ho-hum results. It didn’t stop me from grabbing a bomber of The Wind, their Citra dry-hopped Gose with grapefruit, and there was enough promise in the full tap sampling to be excited for the future. If I’m lucky enough for a return Vermont trip, I’m making this a priority. 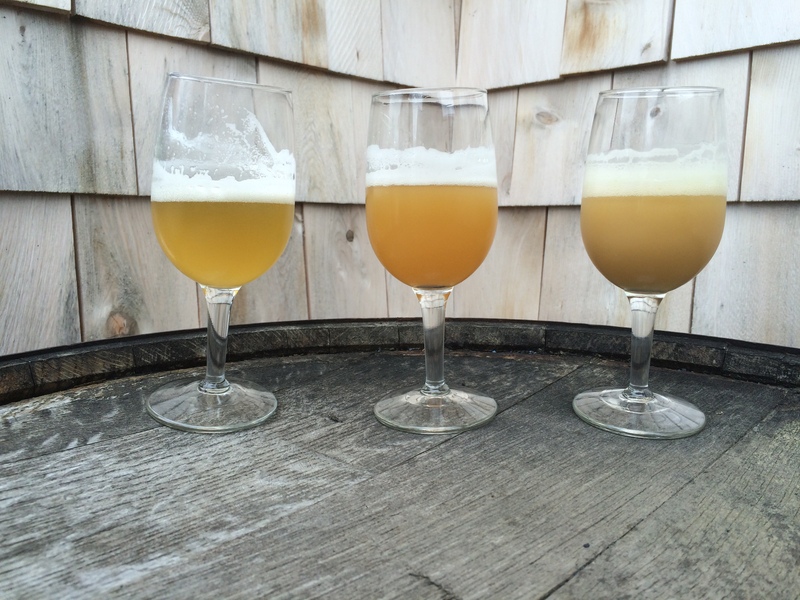 As for the BBQ, we couldn’t resist the siren call of Hill Farmstead long enough to get it in our stomachs. Plenty of locals on lunch break were streaming in, clogging up an already cramped parking lot, so I’m guessing they are doing plenty right. If you happen to get a flat while off-roading your way to the brewery, I apologize. I say that because you most likely picked up shrapnel from my exploded suspension. While the dragons skimming the cloud cover above us never got low enough to directly attack, to say this is a remote location is an understatement. Be sure to gas up and pack a lunch if you plan on staying awhile because your options are nil. 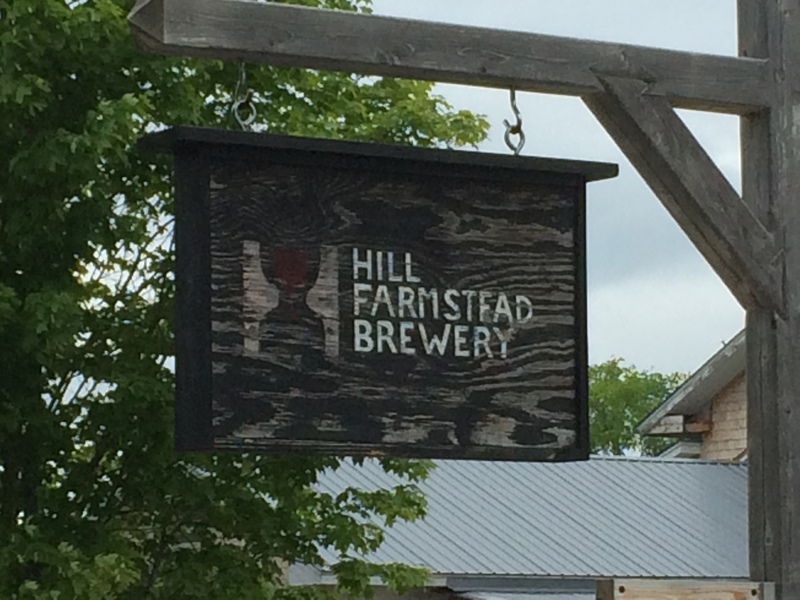 That said, Hill Farmstead has the general charm and atmosphere of a functioning farmhouse brewery. Making a space to sell their beer to the public seemed to be done with reluctance, just a simple room with a few barrels and rope to divide up the lines and two picnic tables outside, but it gets the job done. There was a newly built, empty structure full of potential at the far end of the main building that could become a new retail space, but time will tell. Not knowing exactly what we wanted, we waited with the other 30 or so people, working our way through the 8 beers they had on tap and considering what shirts, glasses, bottles, and growlers we were going to drag home. Thankfully, they have pre-done sheets for all your ordering needs. Unthankfully, the wait for growlers was roughly 2 hours. And they told us it wasn’t even busy. 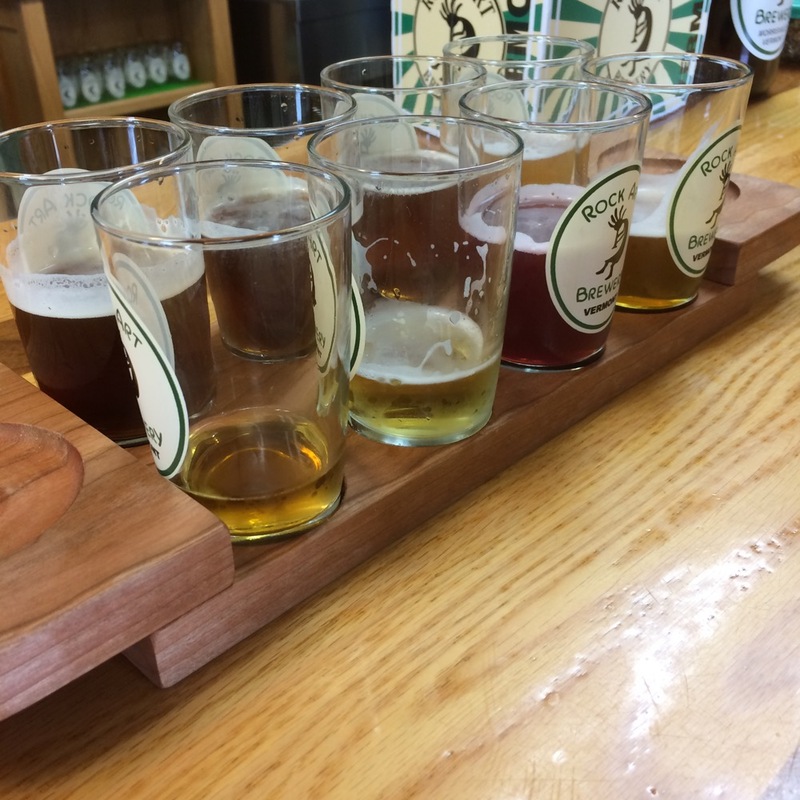 Now beers like Double Citra and Susan, our favorites from the sampling, were pretty damn close to worth the wait, but our remaining day and a half in Vermont (and hunger in our tummies) necessitated we split. Lesson learned. If you know ahead of time what growlers you want, their tap list is on their Web site, put that order in immediately. If there is something specific you want, for instance a $20, 375ml bottle of Flora, show up early. We know of another group from Lancaster that planned to arrive around 8am to assure their spot. The brewery opens at noon. So take that into consideration and gauge your fervor level accordingly. We arrived around 1:30pm and they just ran out of Flora, but it was no problem getting mass quantities of any of the other bottles (Dorothy, Arthur, Florence and Grassroots Brother Soigne). The benefits to staking your claim early probably makes fending off the Sasquatch attacks worth it. This is the longest part of the trip without any real stops of note in between. Heading down to Montpelier from Greensboro is going to be a judgement call based on this, but I think it worthwhile. 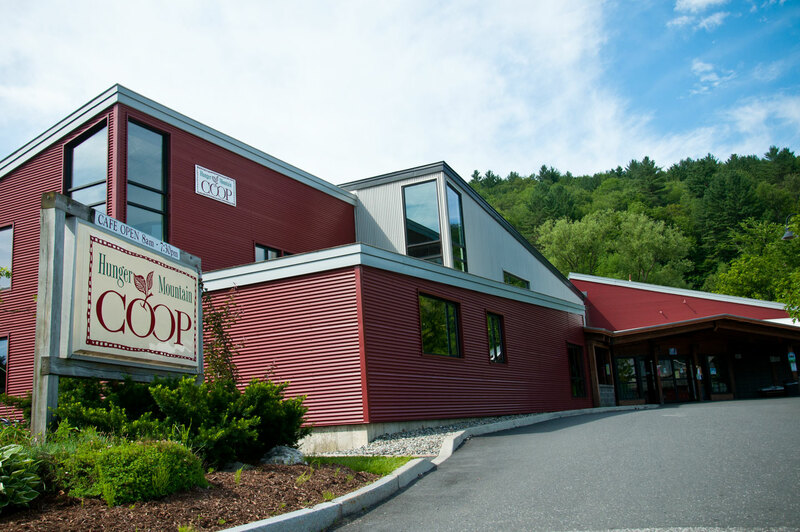 First up is Hunger Mountain Co-op, a good place to stop if you want some excellent produce or need to throw together a salad. 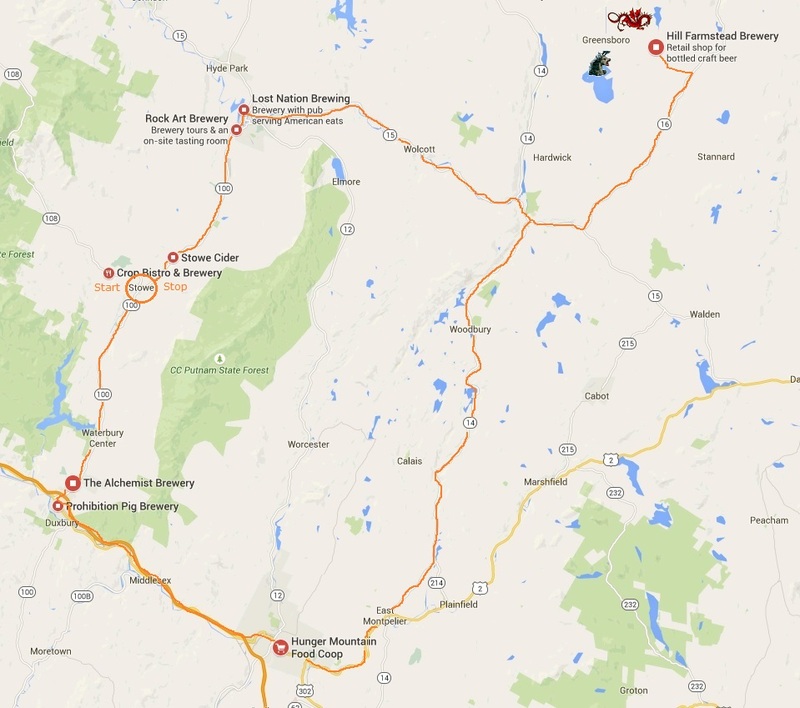 I’d imagine that most visitors to the green mountain state will take advantage of the plethora of farm to table restaurants (and piñatas for El Gaupo) to choose from. 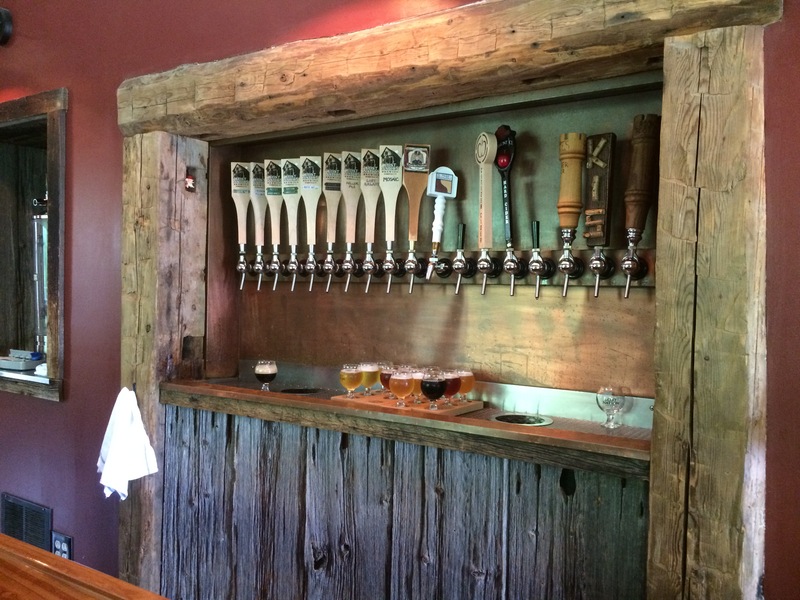 But, they also happen to have a pretty great selection of regional and national beers. As one of the locations that gets both Lawson’s and Alchemist can releases, signs are hung in the beer aisle to inform you whether Sip of Sunshine or Heady Topper are in stock, it’s a place worth a look. I don’t believe they sell cases of either coveted brew, only 4pks, but there is plenty else to spend your money on, such as the buzz-building Tribute from 14th Star Brewing. 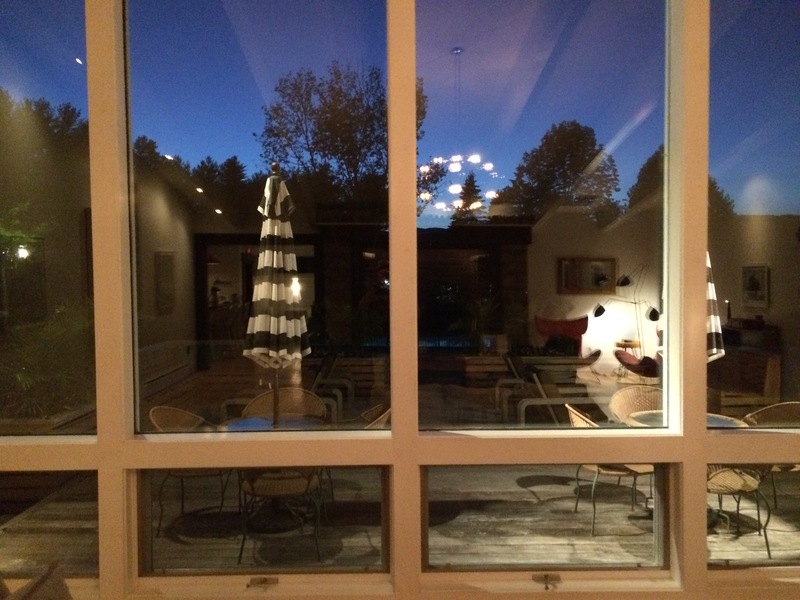 Only a few minutes down the road on the main drag of Montpelier, we chose Three Penny as our eatery for the evening. We chose wisely. 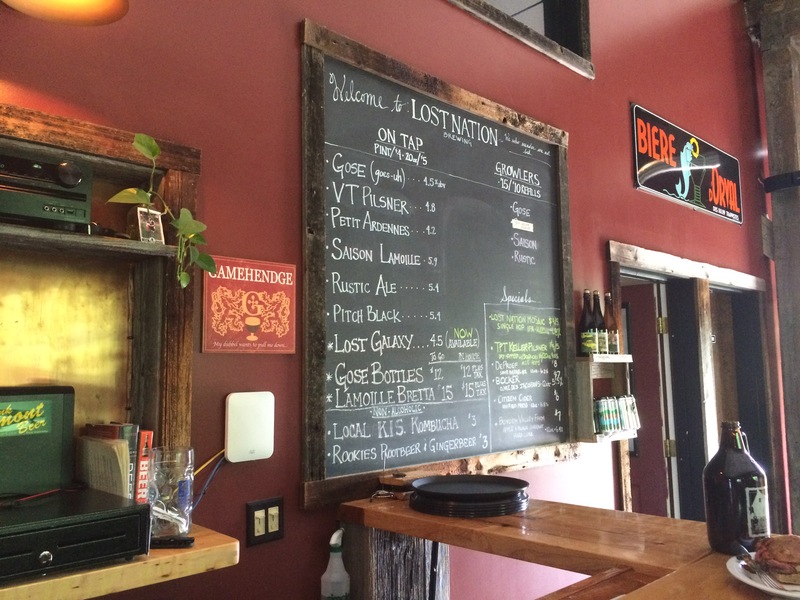 While Montpelier has plenty of excellent options to choose from, Three Penny has an appealing tap list for Vermont outsiders, including several Hill Farmstead not available at the brewery along with seasonally appropriate big hitters from Lawsons and even a few from across the country (Alpine Nelson), and next level bar food. The incredibly crisp butter milk battered wings with IPA hot sauce and an awesome pretzel (yes, it truly inspired awe, at least as much as any pretzel could) were worth waiting for. Deliciously crafted food without being pretentious. Highly recommend to stop off and top off. Apparently not content to blow our money at just Hunger Mountain Co-op, we stopped in at the Craft Beer Cellar directly across from Prohibition Pig. 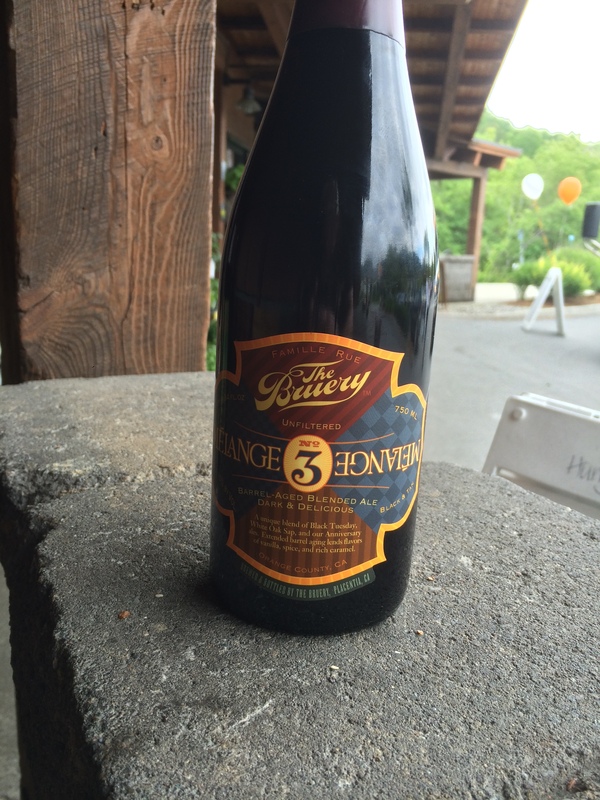 They have a great selection of beers from all over along with local brewery merchandise. This is the only place I noticed Alchemist apparel, so keep it in mind if that’s your thing. They also had 4pks of Heady Topper late in the day, which we picked up for PA friends with the intention of tracking down a case on the morrow (spoilers, we did). If you still have money to kick around and aren’t tired of looking, thinking, and drinking beer, swing by for a proper pillaging. We left with said Topper, some barrel-aged Framinghammer, a bacon/maple/chipotle stout, and a few other odds and ends. That basically concluded our Day 2. 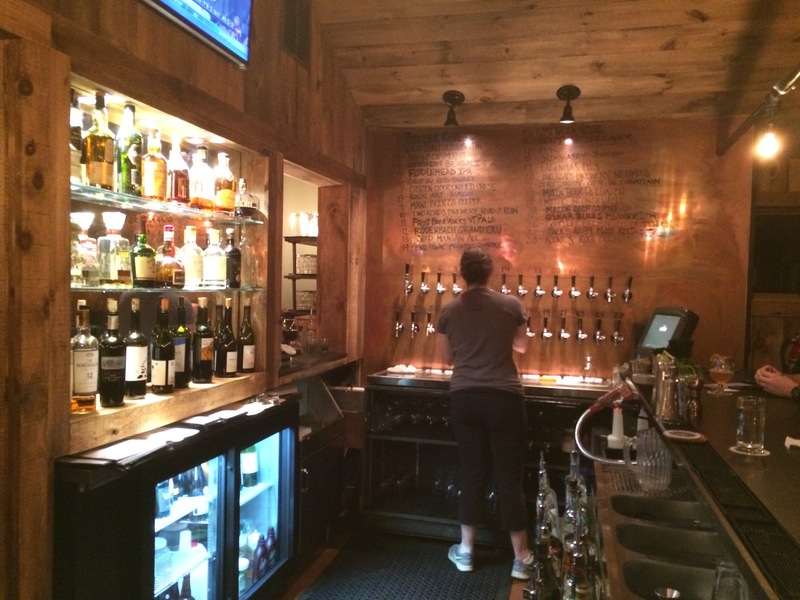 We did get a night cap in the form of Alchemist’s Focal Banger (sooooo delicious) at The Bench, a bar in Stowe along the lines of local Lancaster County bar and eatery Hunger and Thirst. We didn’t sample enough beer or food to really weigh in on it, but The Bench seems like the place to get a drink in Stowe. After that, we put ourselves and our bank accounts to bed for an early rise. Day 3 has us headed to Burlington and Winooski in search of significant amounts of those Vermont beers desired across the globe. 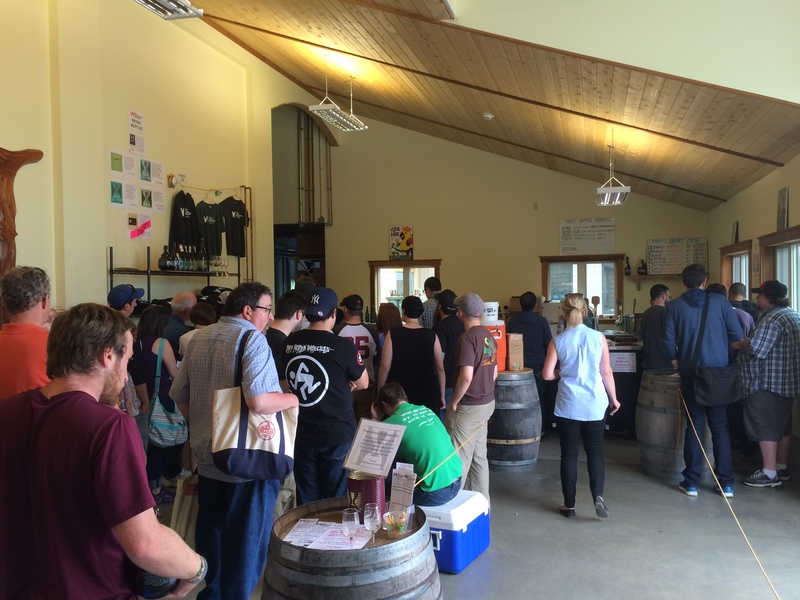 It’s also our most jam-packed day of brewery visits yet, so plenty more to come.